Albert leads CFJ’s statewide Civic Engagement campaigns and supports the Sacramento team with our grassroots coalitions. 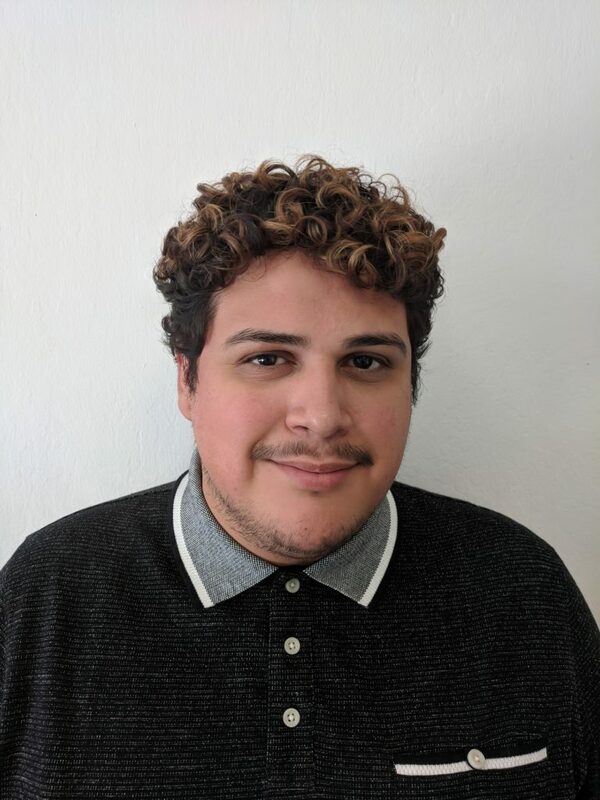 He first stepped into organizing as a CFJ Youth in East Side San Jose in 2008 during the Great Recession and saw how public schools and youth of color were devalued. He brings a Queer Latinx lens to his work. This lens and consciousness were fostered with love and struggle in organizing spaces like Student Unity and Power and MEChA at San Francisco State. He completed his tenure at San Francisco State University with a B.A in Mathematics and a Minor in Latina/o Studies. Albert views the education system as a mirror to the layered oppression found in society at large. He sees racial justice as the critical framework to break down the institution of education as it is and transform it into a liberatory system.